On this episode, Betty Dementi, the retired owner of Dementi Studios, which opened in 1924 and is the longest continuously operating photographic studio in Richmond, VA. Mrs. Dementi tells host Jeff Majer about the history of the studio and the hay-day of the Grace St corridor. The very charming, Mrs. Dementi also shares some quirky stories about a possible spy, a photo shy politician, snow, the streetcars and much more. This is a link to some of the amazing collection that the studio holds. Follow History Replays Today on Facebook, Twitter and Tumblr. 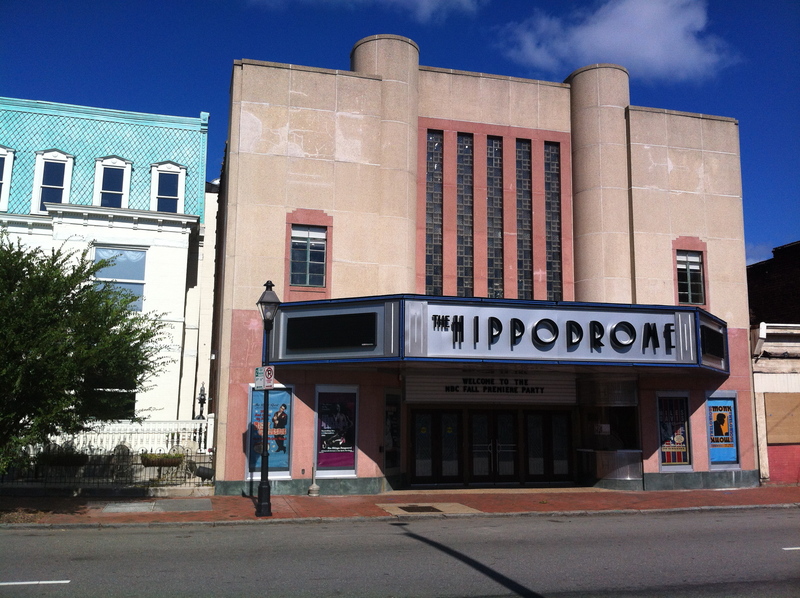 Ben Anderson, Park Guide for the National Park Service has done intensive research on Richmond’s most famous historic black theater, the Hippodrome. 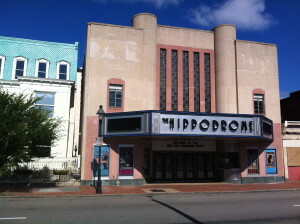 Anderson has a conversation with host Jeff Majer, about the theater in Jackson Ward. The theater is celebrating its 100th birthday and the conversation covers almost all 100 years.